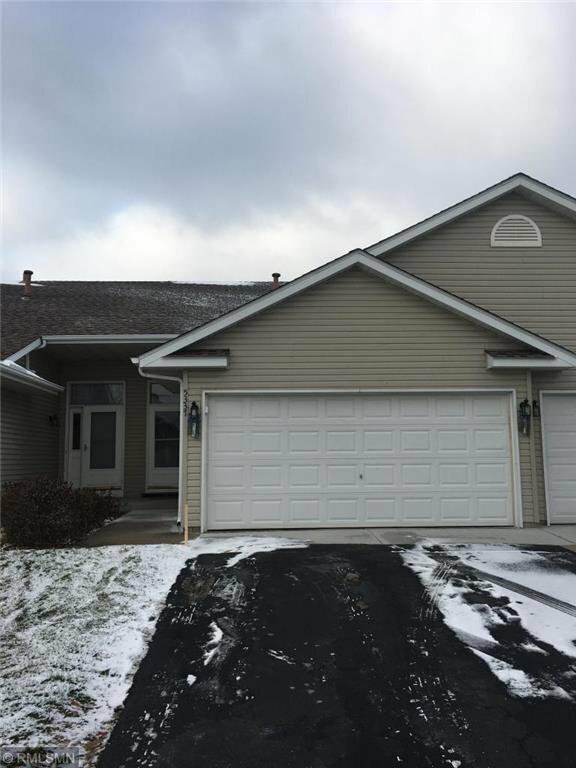 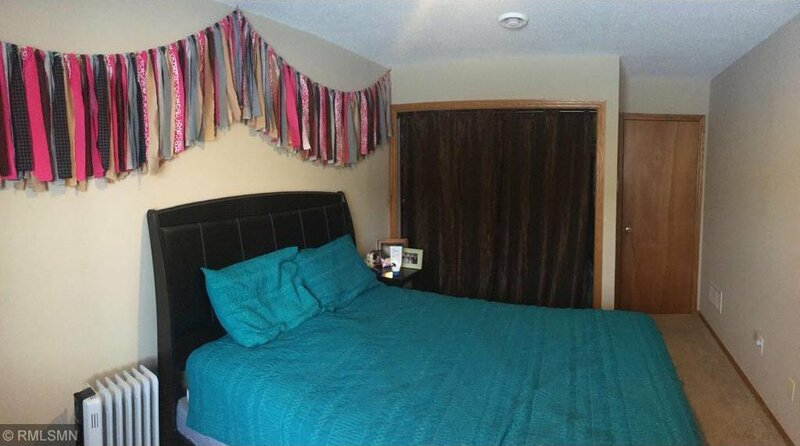 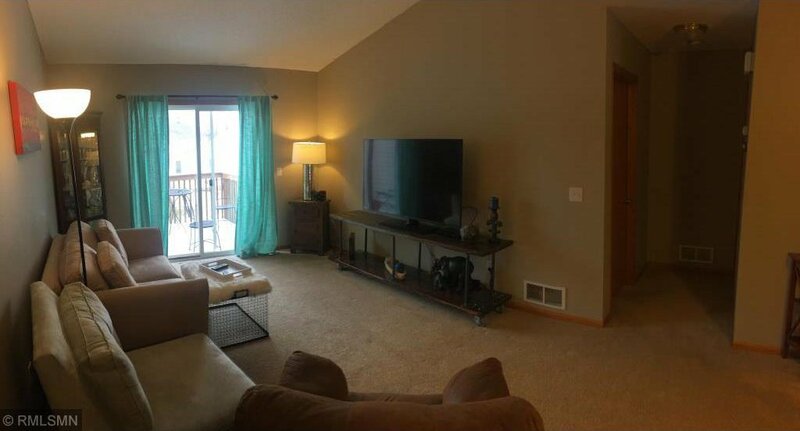 Nice townhome conveniently located close to Hwy 10 for easy commuting & shopping. 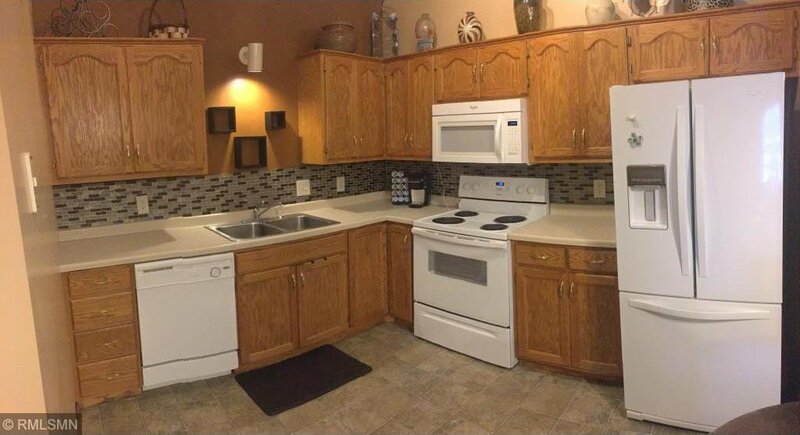 Main level kitchen, dinette & living room that leads to deck. 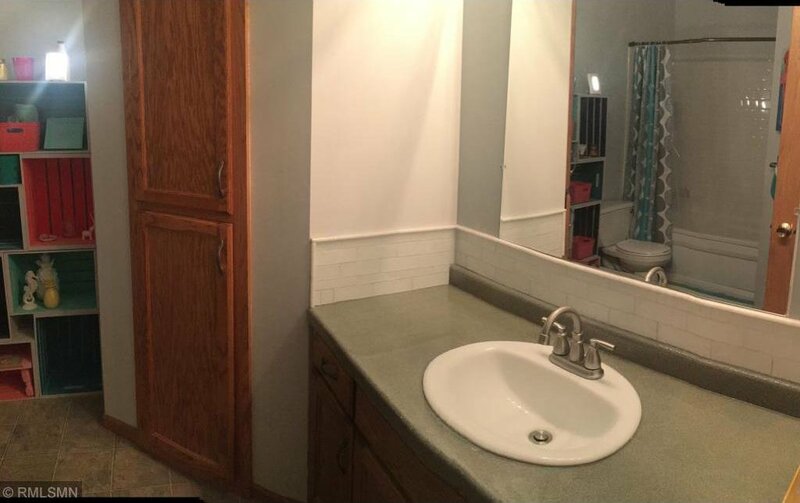 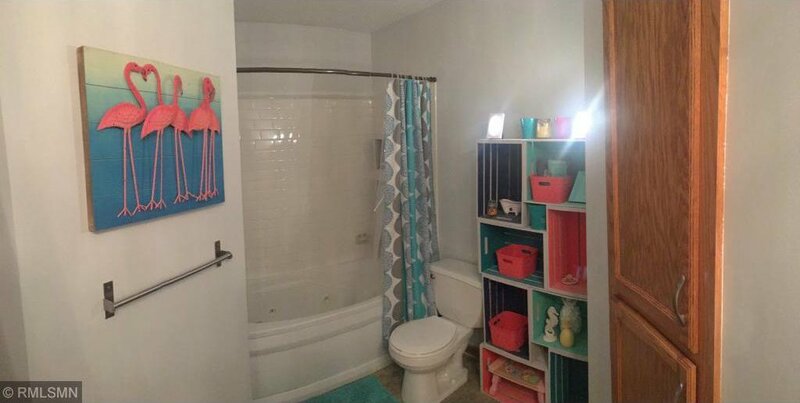 Nice size master bedroom w/ walk-in closet & recently remodeled full bath with jet tub. 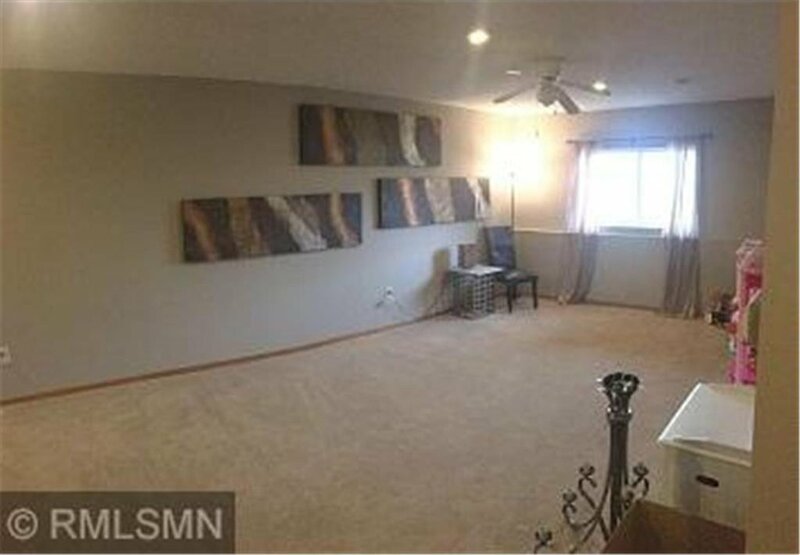 Lower level family room, bedroom & full bath w/ jet tub. 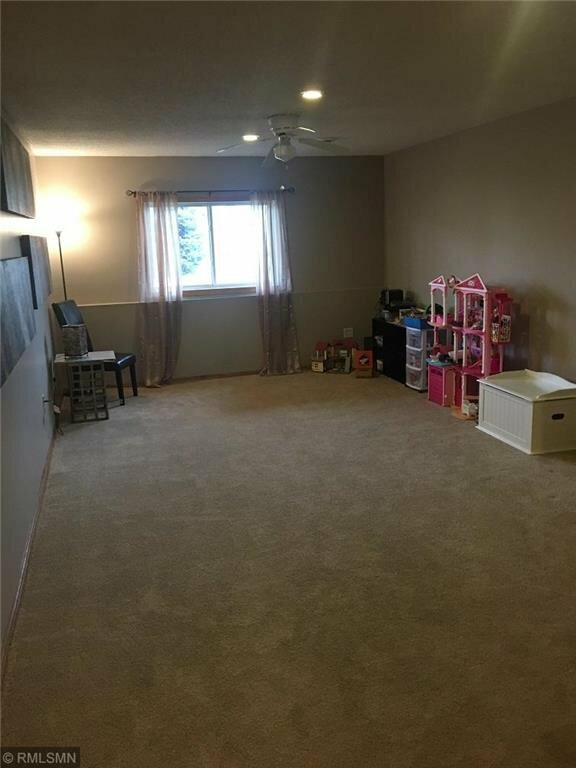 Lower level family room has ample space to add a 3rd bedroom. 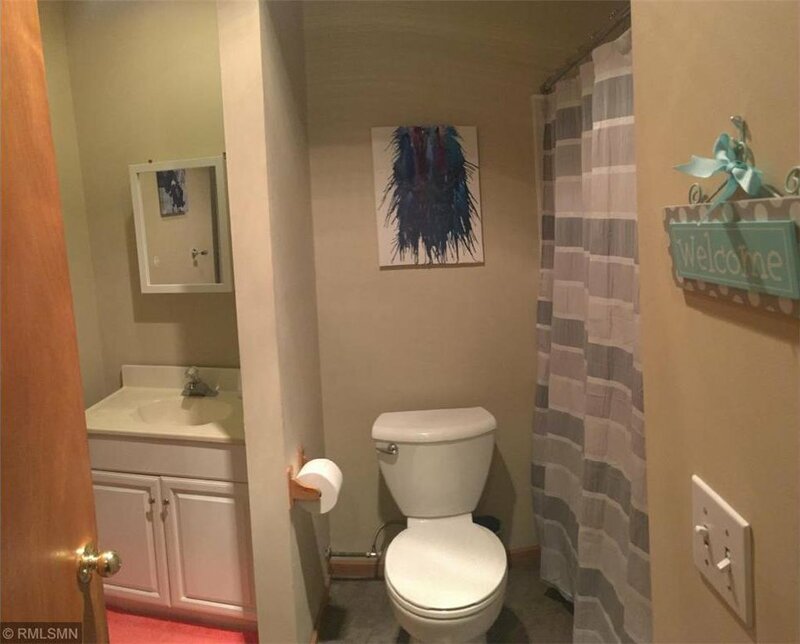 Freshly painted throughout entire home. 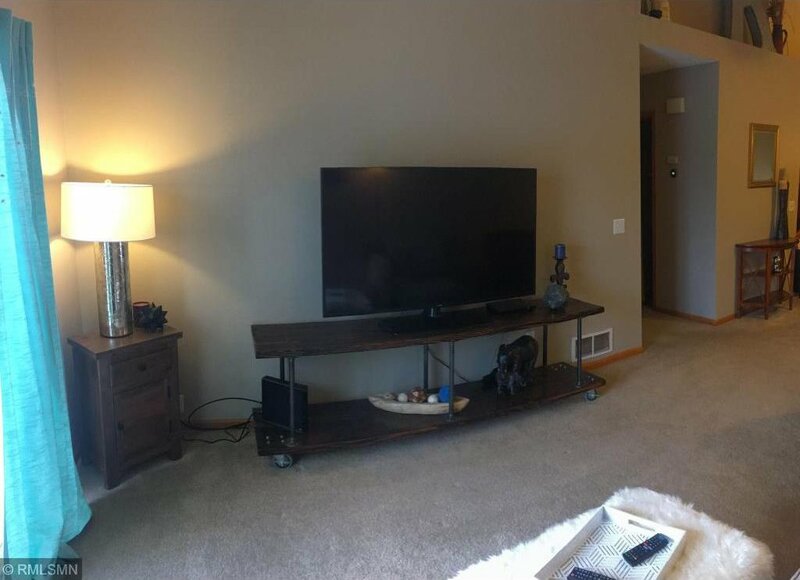 Clean & meticulously well kept home.